"I went to Jerusalem to become acquainted (Gk. istoria) with Cephas" - Paul's words from Galatians 1:18. I've been a pastor and public speaker for over 35 years. All those jokes about pastors working one day a week are familiar to me. I laugh at them too, but if you've been a pastor for any length of time, you know that those jokes aren't even close to the truth. Optically, pastors are seen once a week by most people. Practically, pastors work every day of the week. The hurting and the dying are in the numerical minority, but they make up the majority of the workload for pastors between those times the pastor is working on fresh, relevant sermon series, or preparing for the next committee and staff meeting, or other duties associated with pastoring. 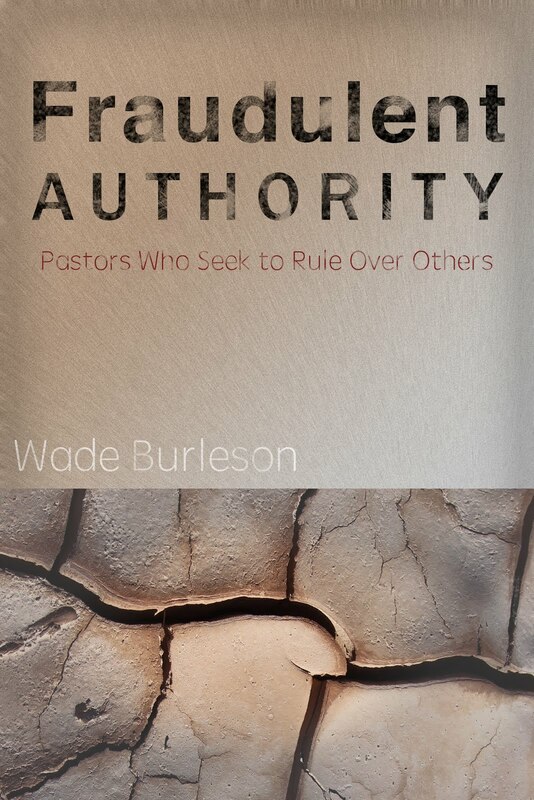 Only pastors of large churches with a large staff who help with funerals, counseling, planning, and other pastoral responsibilities have had the time to write for the purpose of publishing books. Sonix is a service I use to transcribe my sermons. It's propriety artificial intelligence algorithm takes any uploaded audio (or video) file of my public speaking and transcribes them with a 98% accuracy for words and a greater than 95% accuracy on sentence and paragraph structure. 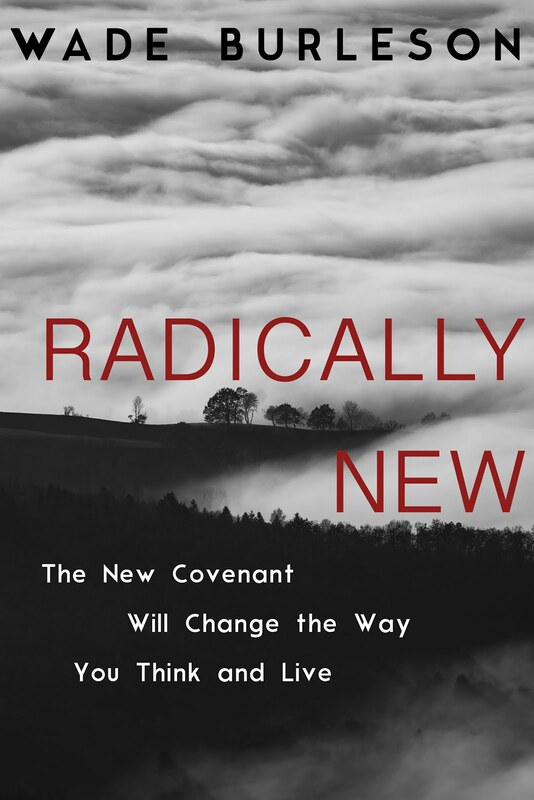 Transcribing sermons to turn them into published books is now super easy. Of course, there will still have to be the editing of a Sonix transcript, but the time required to get 8 pages of a typed manuscript is reduced by 98% (two minutes to get a Sonix transcript compared to two hours of human typing). It's amazing to see such a swift and accurately typed manuscript of your spoken words. Let me show you how it works. 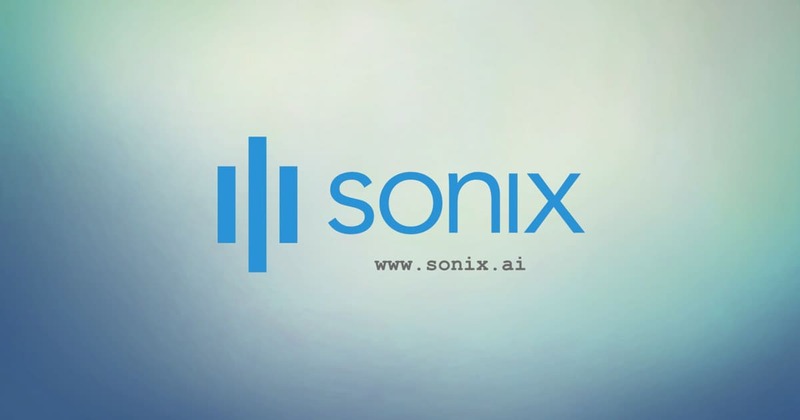 Create your own Sonix account. Then choose an audio file you wish to upload. Our church uploads both audio files (podcast) and video files (Vimeo) to the Internet. Your church may do neither, but you can still use Sonix if you simply have an MP3 or MP4 recording of your sermon on your computer. Let me give you an example of the product. I downloaded the MP4 Video file of my February 3, 2019, to my computer, a message entitled "A Mind that Thinks "Never Finishing, Alway Completed" from our Vimeo account (if your sound booth takes a digital recording of your sermon, ask them to send you a copy of the digital file). Then I uploaded my MP4 file to my account at Sonix. I hit the "Transcribe" button in my account, and within two minutes, Sonix sends me an email saying my transcription file is ready. Read below the first page of an eight-page transcript of my February 3, 2019, sermon from the Face of Grace series. Sonix transcribed in two minutes and gave to me in Word format. I've done nothing to the Sonix transcript below. It's raw, no edits. You can watch the beginning of my February 3 sermon here to test the accuracy of the transcript from Sonix. I don't know how many of you like to travel but I've been around the United States and have had the privilege of going to other countries. I have to say to you though I have never seen more beautiful landscape than western Oklahoma. This week I drove about two and a half hours to sentinel for the funeral of Tom Martin's mother Mae and I took the back roads. I came back through Fairview and oh my word. I think living in western Oklahoma we get used to it but if you ever take a moment just to look around in our first service this morning a woman from Fairview Dorothy she's in her 80s. She told me that legend says that a person climbed the glass mountains looked around and said My what a fair view. And right down there in the valley, a city called Fairview was started. I won't ask a question how many of you in this auditorium have at one time or another lived in Fairview Oklahoma. Lift your hand anybody. OK, I see about a dozen of you. Well in the second service this morning a couple from Fairview was present Garen and IVA Martins. They've been coming to a manual for about 19 years almost 20. And when you get up on Sunday morning and get dressed and come to corporate worship I know it's a great deal of sacrifice sometimes to come to get the kids ready and and to come to Emmanuel but these folks along with others drive from Fairview every single Sunday 35 miles Garen wrote me an email several months ago and he gave me permission to read a portion of it to you as I said he and his wife even began attending in 1999 and they joined Emmanuel in November of 2000 and in his email he said Pastor I came across my personal journal from December 2000 and one where I wrote these words a new me has emerged one who understands grace and God's acceptance of me without my works I was always incapable of meeting the expectations that I and others placed on me to seal my salvation. But since attending Emmanuel I've learned that because I was chosen by God to be his it's his grace and nothing that I do which gives me my security in him. Oh sure. I want to obey Jesus and work in his kingdom but that doesn't affect my salvation or God's favor of me my obedience and service helps others to know him and helps me to avoid the pitfalls of sin. 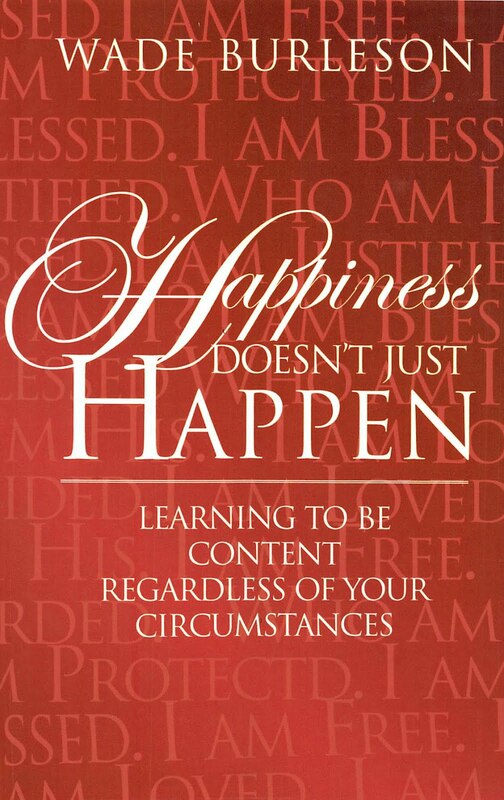 I have learned since coming to Emmanuel that my security is in God's grace for me and that has given me a peace and a contentment that I have never experienced before. As you can tell, editing will be required. A few commas are needed, the email from Garen Martens needs to be put in "quotations" to set it off, and there may need to be paragraph adjustments, as well as a few words corrected. In my Habakkuk series, Sonix hears the word Habakkuk and will sometimes use "quarterback" or "have her back" etc., so I have to edit it. But the time saved having artificial intelligence transcribe my sermons is enormous. It costs me about $5.00 to get 8 pages of a transcript (plus the annual subscription to Sonix). But compared to the time it would take for me to transcribe, or as is the case during the first 20 years of ministry, to have a super competent secretary (Barbara Ebert) spend countless hours faithfully typing my sermons - unfortunately, getting carpal tunnel in her hands through constant typing - Sonix gives us all an advantage that only modern technology can afford. Not everybody has a professional editor mother (Mary Burleson) like I do, who is currently editing the transcripts from Sonix that could become a book (Lord willing) called The Face of Grace, but I believe that you could edit your Sonix transcripts yourself, getting them ready for publication. I did tons of research for months to find the best way to transcribe sermons, and I can truthfully say that Sonix has knocked it out of the park. It's heads and shoulders above all other companies in terms of accuracy, ease, and price. 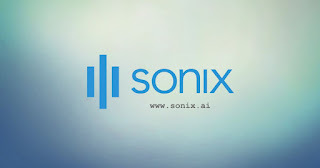 If you wish to sign up for Sonix, go here! You'll be helping me write The Face of Grace if you sign up through this link because I get 100 free minutes of free transcription (about 3 Sunday morning sermons) for each new account through this link (a savings to me of about $15.00 in subscription fees). Thank you. Right now, we are on chapter 6 of The Face of Grace. I wish you the best in your publishing efforts! She doesn’t see what you wrote: “ a message entitled “Mind that Thinks “Never Seeking, Always Pursued”. She sees every word starts with a capital letter. You said, some corrections would need to be made. I counted 13 missing commas, six “and” in one sentence, one repeated word, and three missing periods. Sorry for being hard on you, but I’ll bet your mother spends a lot more time with Sonix than you. By the way, I spent a great deal of time editing the first two Face of Grace series until she took over. She told me last week it goes fairly quickly for her. The January 27, 2019, sermon entitled "Never Seeking, Always Pursued" refers to "There is no one who seeks God, no not one" from the book of Romans. If we seek the Kingdom, it's because He pursued us in love. We love Him because He first loved us. The February 3, 2019, sermon entitled "Never Finishing, Always Completed" is based upon the verse "He who began a good work in you WILL COMPLETE IT" from Philippians! I’ll skip through 12 lines that looks like a paragraph but only has one period but has eleven “and”. Wade, I think it would be harder to catch errors than not to make them. It seems to me you’ve never transcribed from an audio recording? Have you sat down at a computer, listened to audio, and typed the words of the speaker into WORD format? It’s incredibly more difficult and time consuming than correcting the comma errors you point out. I also, copy/paste the comment I’m replying to. For identification, I’ll be Moe, and the other two were Larry and Curly. We decided the river dam (miles away) would have the largest fish. Outside the river channel was shallow and trees had rotted off even with the water. Moe kept the ‘tricky’ motor running and Larry who was steering had left his glasses in the car. Larry hit some trees, and they had their revenge. Moe bailed water as fast as he could with a quart can, but knew they were in trouble when the gas tank started floating. We thought we saw land a long way off, but it turned out to be many trees. Curly had his mask and scuba tank on. The limbs were low and knocked him overboard. He grabbed the side and climbed back in with a wall of water. The boat became a seesaw; when the rear started under, we went to the front. When it started under, we went to the rear. We did that until we sunk in water ten feet deep. Why we didn’t cut the motor off and keep it from being ruined before sinking, Moe will never know. We were wearing ‘wet suits’ and once we took our weight belts off, we floated like corks. Curly used his scuba gear to take the motor off and the boat floated. It took the ‘Good Samaritan’ three trips to get all we had to the bank that was a mile away. We were close enough to walk to Moe’s car. We came back and loaded everything except part of the steering wheel that broke when Curly tried to lift the boat with the motor on. I'm laughing so hard at your story, which I am very grateful for as it has been a difficult week indeed. Laughter IS good medicine, and your stories are the best in my opinion as you know. I hear 'Sonix', I think of a local drive-in and good hamburgers and chili hot dogs. I figure if the new technology helps anyone, then it's a good thing. I'm clueless as to how it works, but my son and his friends are up on all the new stuff out there and they are totally into it and unafraid to use it. As an aging dinosaur, I'm lucky to know how to use the computer, least of all the new-fangled technological wonders of this new generation. Whoah! Thanks. As one dinosaur to another, I think of the old saying, “You can’t train an old dog to do new tricks.” You nailed it with me as “Sonix” being a drive-in to eat. In fact, there’s one five miles from here. Your reply got me in a better frame of mind after removing a bandage on my eyebrow today from cancer surgery. Also today, had to remove the flagpole above the slide as wind had our flag upside down. I’ve given Judy and me nicknames that start with “F”. She’s the “finder” and I’m the “forgeter”. I’d forgotten what happened to me about four years ago that involved our cousin Claude Earl Hicks that turned me against talking into something to relay information. But first, I’d like to ask prayer for Claude Earl and his wife. He was in the navy that was scheduled to invade Japan in two weeks, but the atomic bombs ended the war. Over a year ago, he came down with dementia and most of the time doesn’t recognize his wife when she visits him. I'm going to keep Claude Earl Hicks and his wife in my prayers, as that is a sad burden to bear for them in their old age and they need to be supported now, yes. Once again, your writing nearly brings me to tears, and THEN, you work your magic and tell a funny that makes me smile/giggle/sorry. What must your daughter have thought??? Please, is there anyway to check the text coming from what you say BEFORE you send it? Sorry about your cousin, REX. We also have seen dementia in our family on my mother's side, and it was so sad for all concerned. Don't worry, as far as praying, I'm on it. I will not forget them in my prayers, be assured, as I know the sadness is difficult to bear. You asked if there was some way to check the text from what you say BEFORE you send it. Yes, just as Wade’s mother checks Wade’s “Sonix”, I should have looked at my words of “call girl” before I sent it, BUT I didn’t. My bad. What are you using to efficiently include footnotes/endnotes? You will cite your sources, won't you? Play games easily from 918kiss. Play anytime you want. Read many game details here. It's Thursday, But Sunday's Coming! The Shortsighted Thinking of "Peace for Our Time"
© Wade Burleson and Istoria (2005-2017). Unauthorized use or duplication prohibited. Watermark theme. Powered by Blogger.